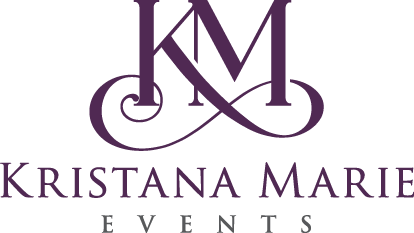 Kendra is thrilled to be working with Kristana Marie Events! When she met Kristana they connected instantly and found that they shared similar work styles, interests, and above all - passion for making couples’ dreams come to life on their wedding day! 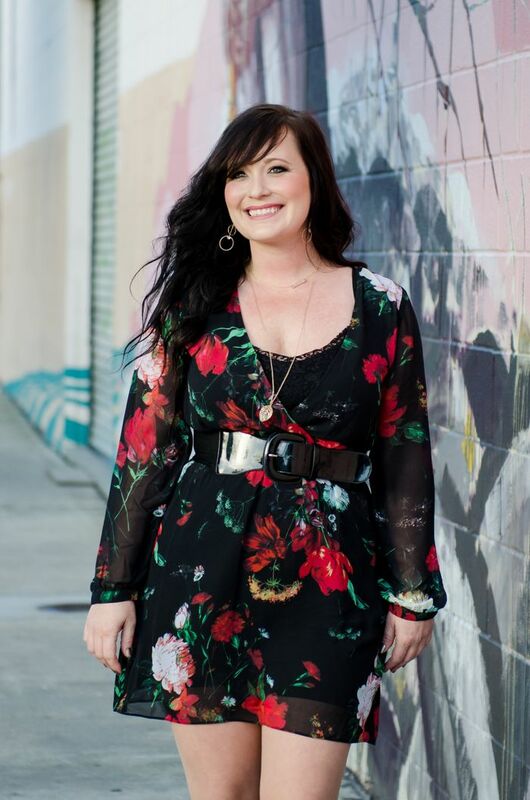 Kendra received her Bachelor’s degree in Communications from San Diego State University and went on to earn her Professional Certificate in Meeting and Event Planning through the SDSU Extended Studies program. Kendra has a strong artistic background and it was her love for all things arts, crafts, and decor that first led her to consider event planning as a profession. She is extremely organized and an avid planner in all aspects of her life. This, combined with her strong attention to detail, communication skills, and ability to always stay calm under pressure made her a natural when it came to coordinating events. She gained experience in the industry by interning for multiple San Diego event planning companies, coordinating weddings for friends and coworkers, and assisting and working directly alongside Kristana! While Kendra enjoys all types of events, weddings are by far her favorite. An optimistic romantic, she truly believes that there is a perfect person for everyone out there and that when you find them your wedding day should be everything you ever dreamed! She enjoys nothing more than helping a couple create their vision for the day and ensuring that it is executed to perfection. She loves being the person that the couple can trust to handle whatever might come up so that their only concern is taking in every moment!